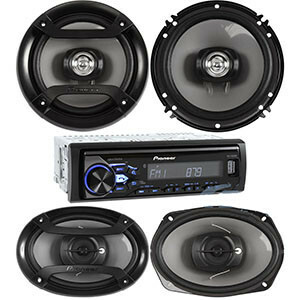 We try to keep our everyday prices low, but when we get a great deal on something, we pass it along to you. 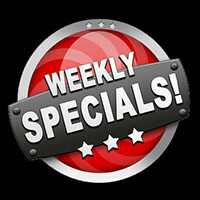 No, our specials don’t look as “special” as some other places, because we don’t play bait and switch games, or use inferior wiring or shortcuts. 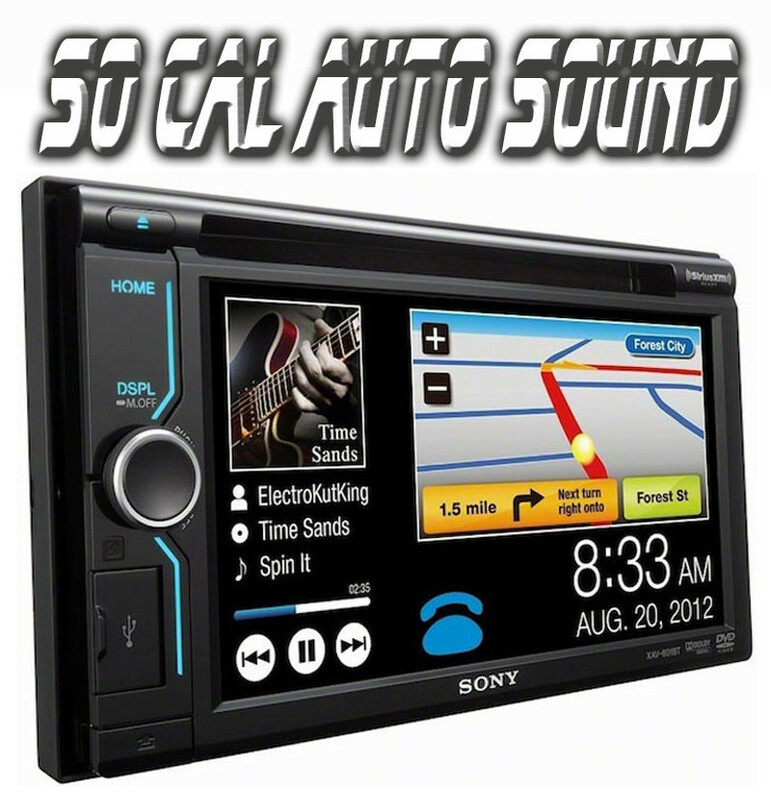 You get high quality car stereo installed properly, for a great price. 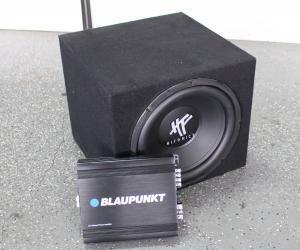 12in Hifonics Subwoofer with box, and Blaupunkt Amplifier. 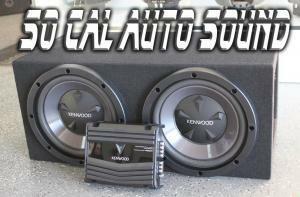 Only $129. Installation extra. 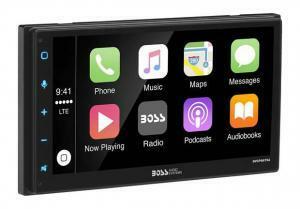 Apple CarPlay Bluetooth Car Stereo, only $279!! Installation extra. 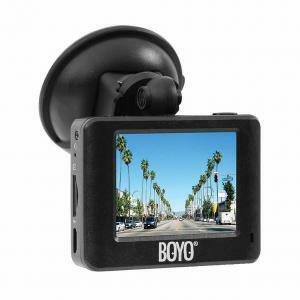 Boyo (premium quality) Dash Cam with display. 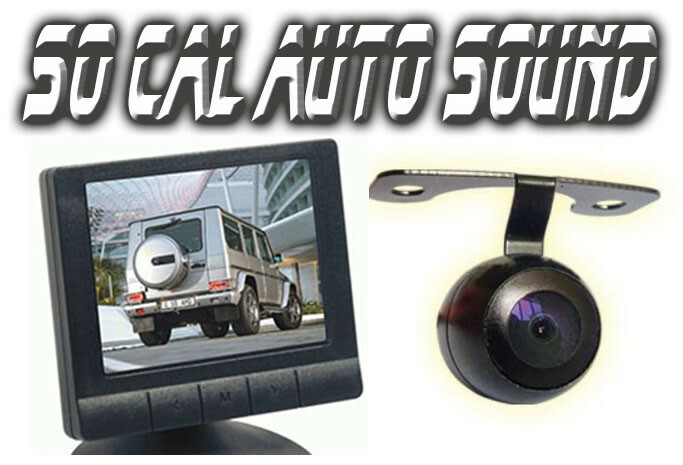 Only $169 professionally installed (no visible wires) in most vehicles. 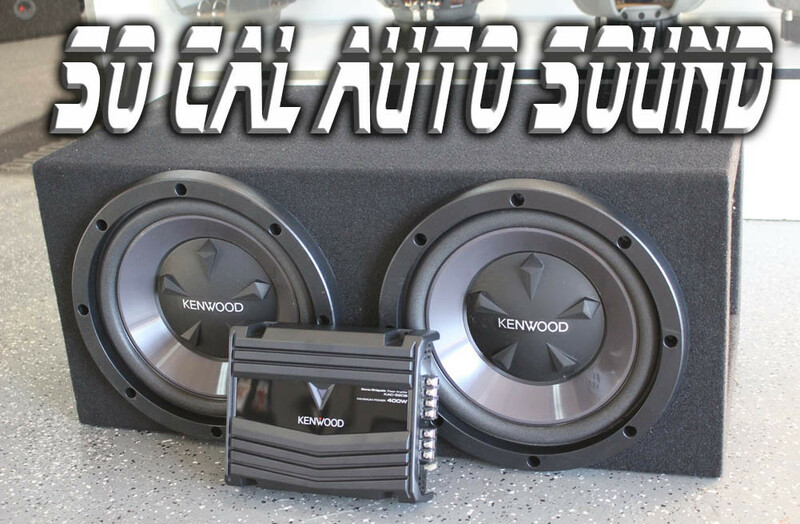 Kenwood DUAL 12in Subwoofer with Kenwood Amplifier. 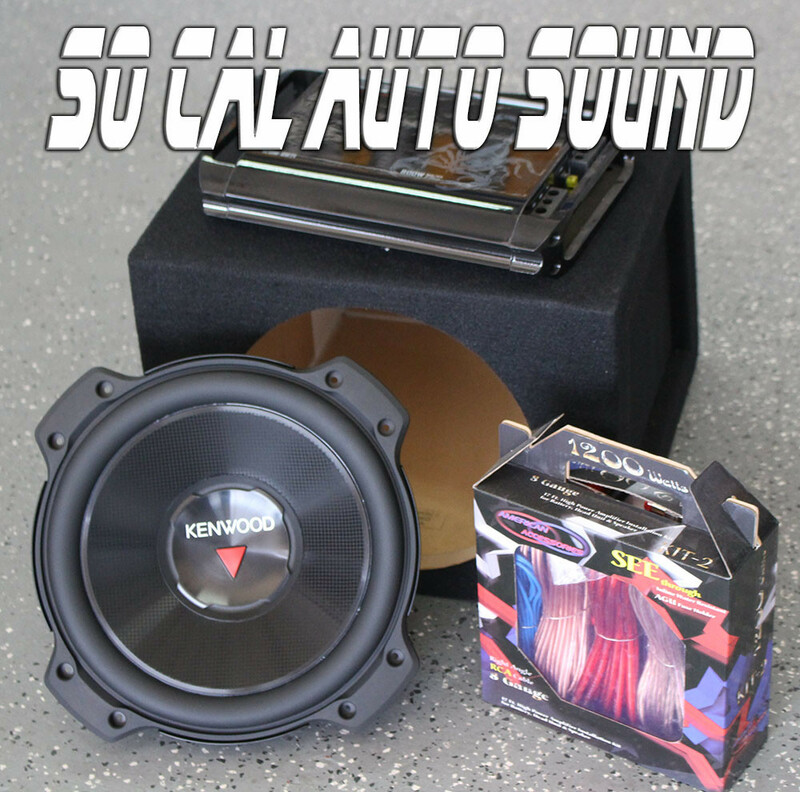 AWESOME deal for $139. Installation extra. 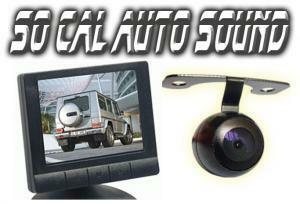 Backup Camera with 4in Dash mounted monitor. 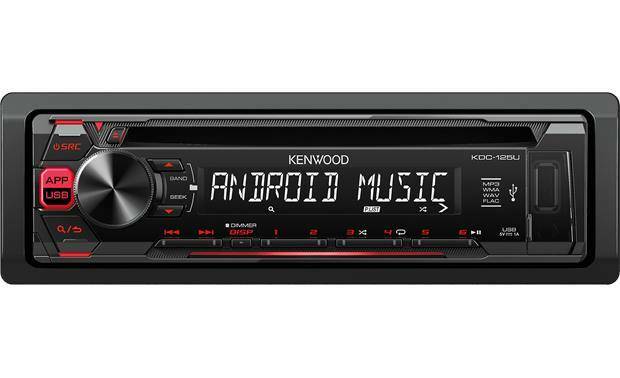 ONLY $49. Installation extra.